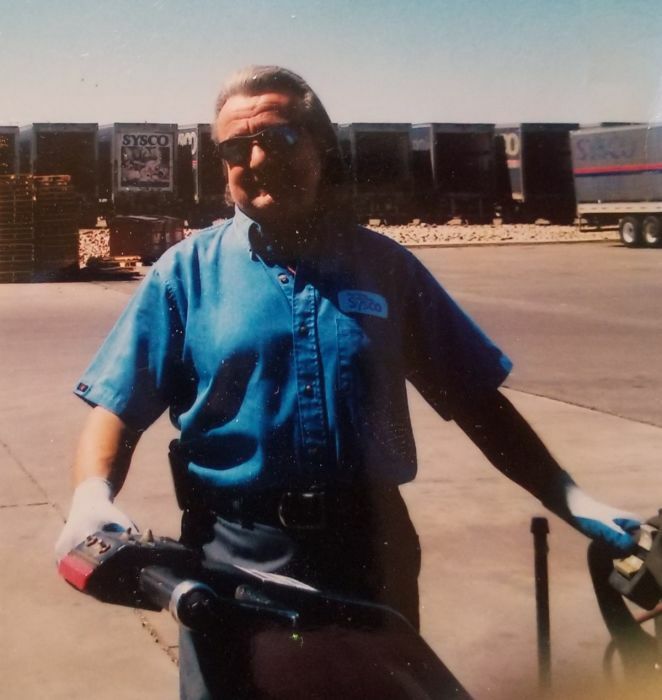 As of April 5, 2019 we are looking for the family of David Paul Key, if anyone is family or knows his family please put them in contact with us. He was born in Detroit, Michigan in 1947 and was in the Air Force for a while in his younger years. Services will be held on April 29, 2019 at the National Memorial Cemetery at 11 am.